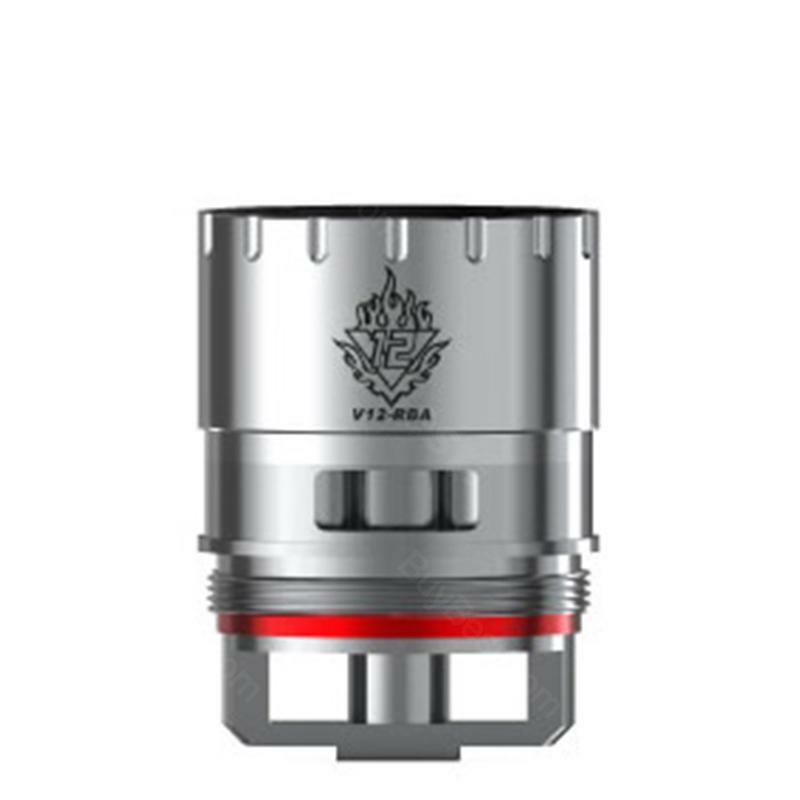 SMOK V12 RBA Coil is a spare part for SMOK TFV12 Beast Tank. It has 2 types, V12-RBA(Dual Coils) and V12-RBA-T(Triple Coils). SMOK V12 RBA Coil is a spare part for SMOK TFV12 Beast Tank. It has 2 types, V12-RBA (Dual Coils) and V12-RBA-T (Triple Coils). • It's for SMOK TFV12 Beast Tank. Nice spare coils. Grabbed serveral of these. 3pcs rba coil head for tfv12, nice. Must have for smok tfv12.